Under the Help America Vote Act of 2002 (HAVA), all 50 states (and DC) are required to create a electronic central voter file. However, the content and availability across the states vary dramatically. This site is designed to be a resource for researchers, non-profits, parties, and civic-minded individuals interested in acquiring voter file data. Its purpose is to act as a central hub for information regarding the files' format, price, and availability. Note: This site does NOT offer the voter data for purchase. However, it does provide the forms and/or means for interested parties to purchase the data themselves. 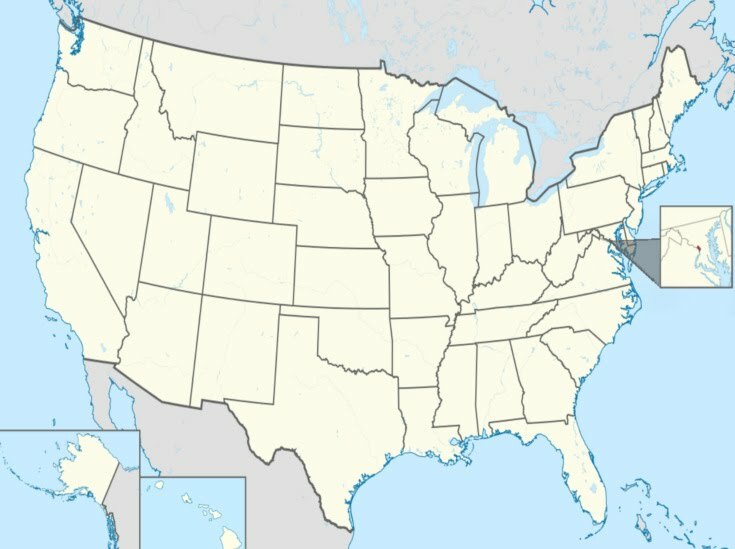 The following information is provided by each state by clicking on the state of interest in the map above or using the States tab. Availability: Who is allowed to obtain the voter file? Some states have use restrictions that apply to specific persons or organizations, such as whether or not a person is a member of the general public or a registered voter within the state. Available Data: What data is available? State election management systems vary as to what data they collect. Some states do not provide all the information available on their voter files. We provide lists of restricted to that state. A piece of desired information that is not listed does not mean that the state collects the data. For example, only some states collect registrants' race or ethnicity. File Layout: For all states except Indiana and North Dakota, we provide file layouts either available on state websites or provided to us by election officials. Price: Some price estimates are based upon a per-name cost and are subject to fluctuation.Please consult with election officials for current pricing. Ordering Information: Where available, we provide links to state offices and documents needed to order voter files. Those interested in the current price and use restrictions in acquiring data for all states click here. All images used on this site are either derived or directly sourced from Wikimedia Commons. The information regarding voter files provided here was last updated 8/22/2015. While we have made a best attempt to obtain correct information, state election officials are ultimately the providers of these data. Please contact the appropriate state election officials for voter files' format, price, and availability. The data collection was funded in part by the University of Florida and the National Institute for Money in State Politics. Graduate Research Assistants Peter Licari and Lia Merivaki assisted Dr. McDonald in data collection.